Soltane's Enterprises offer pathways for personal and professional development. Soltane owns and operates several businesses designed to offer fully integrated vocational opportunities within the local community: Soltane Café, Entwine, Community Arts Phoenixville, and Nantmeal Nursery. "Often a customer has the revelation, 'Oh, I didn't know this was designed to be a place to give work to people with disabilities.' Well, if we didn't have Camphill literature out on the shelves, no one would know! And that's when it feels that the social therapeutic work has arrived. We are just people doing meaningful work that contributes to the world." "Entwine sells beautiful lifestyle products, handcrafted by local and fair trade artisans, featuring our own handwoven fabrics and products. Entwine offers integrated, professional internships tailored to developing the talents of people with diverse abilities, teaching skills for future employment in weaving, textile design, and retail." "Community Arts Phoenixville is founded on the belief that art strengthens the bonds between people, builds relationships and community, and nourishes the soul. It is our mission to live out these beliefs in the Phoenixville community through providing quality art education, exhibitions, and community building events." 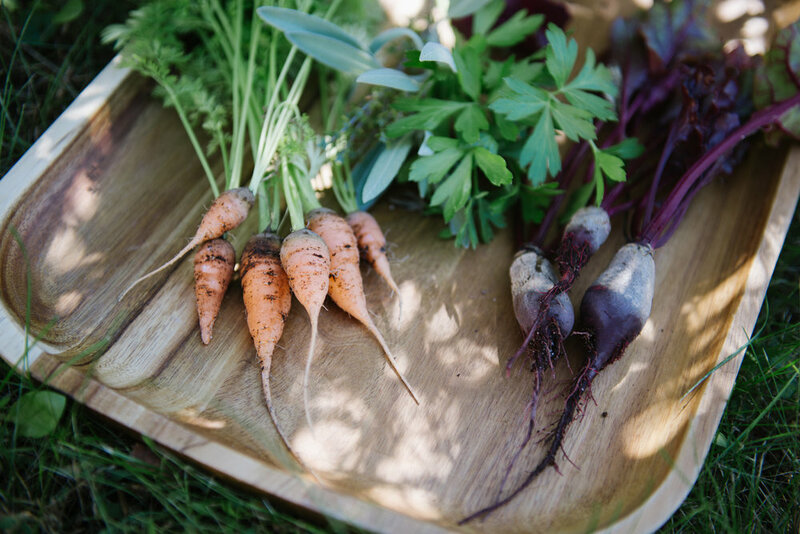 "With the capacity of our organic and biodynamic nursery behind you, things like starting seeds, potting up, mixing soils, and composting are leveraged for your benefit, the community, and the environment. It’s as if you had a state-of-the-art composter, greenhouse and growing facility in your own backyard, but share it with others- yet another form of inclusion and community."